Including Wow gold, TESO gold, Runescape 3 gp, RS 07 gold, GW2 gold, SWTOR Credits, POE orb, FF14 gil and many more to be added. 1) Registration is not required when selling gold to us, but it's necessary if you want to gain member points and enjoy VIP privilege.Check the "Reward" page for more details. 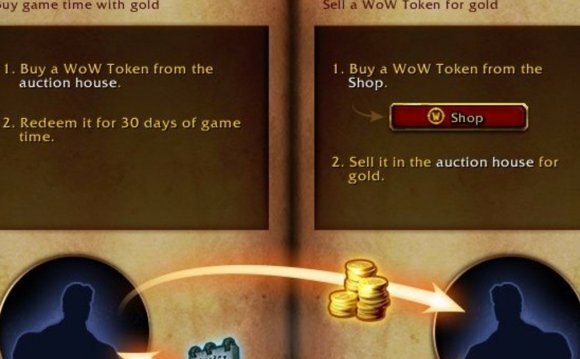 2) All prices listed are provided solely as a Price Range .The value of ingame gold varies on different servers and keeps changing based on demand and supply. 3) For a real time price check, please contact our on-line customer service. 4) Under confirmation of order complete, Payment will be made via paypal, skrill, westernunion, moneygram (24 hours), perfect money, payza, webmoney and more. Please make sure that you are able to accept payment through at least one of these payment option. 5) Once the gold delivered and payment made, there's no turning back. Which means we can't return the gold even if you refund the money. 6) Screenshots is highly recommended for each transaction in game. 7) Keep in mind that RMT is against rules of the game and may cause account suspension. Gold4key aims to provide a safe and secure trading environment for enterprising individuals to sell their excess ingame currency.